REFUSE TO BE CHANGED BY THE WORLD. 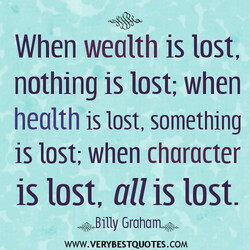 is lost, all is lost. I do. 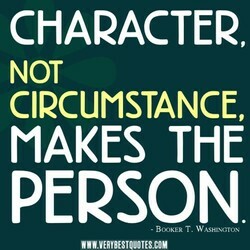 That is character! plot is character in action. 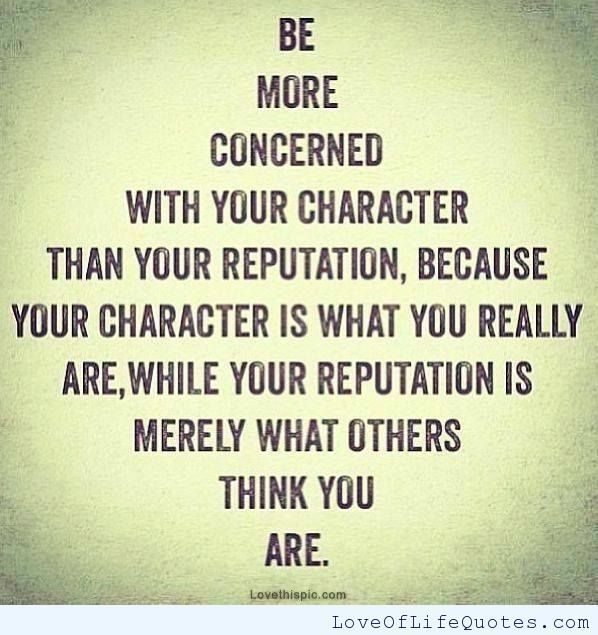 Your character is your fate. I was born a character actor. Im a character actor at heart. 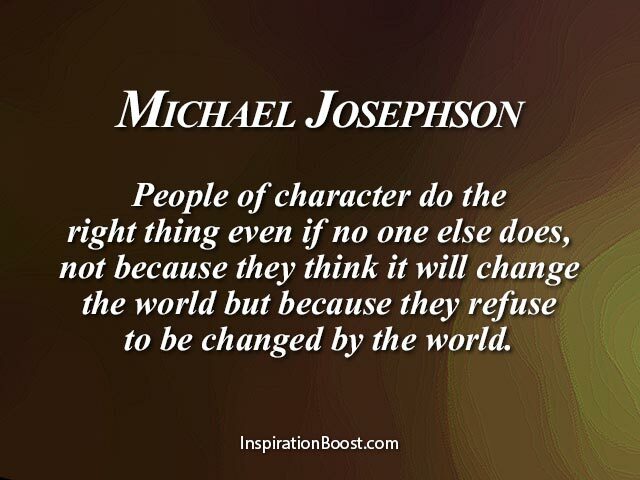 Leadership is character in action. 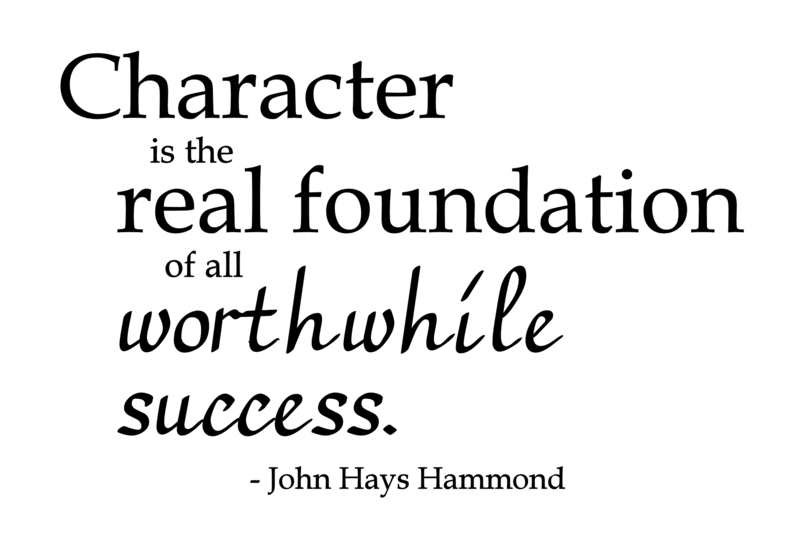 Success is good for the character. I needed to stay in the character. 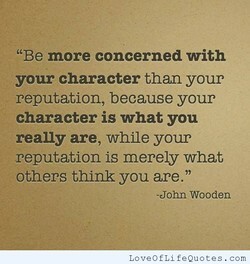 Your character is who you really are. 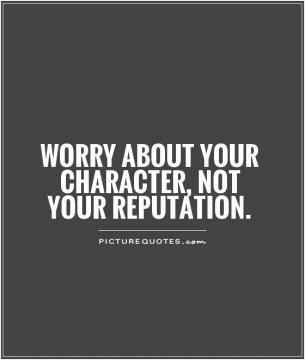 Have character; don't be a character. No sir. 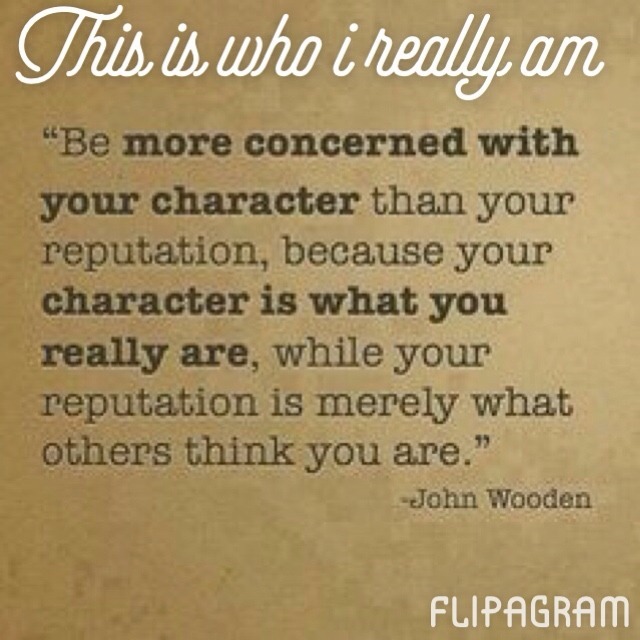 The first thing is character. I like that - the "you-ish" character. Talent is often a defect in character. I'll always be an outrageous character. 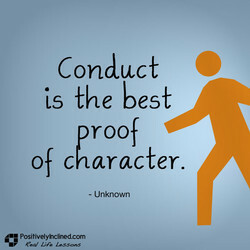 Integrity is the core of our character. You never play age, you play character. You never want to judge your character. 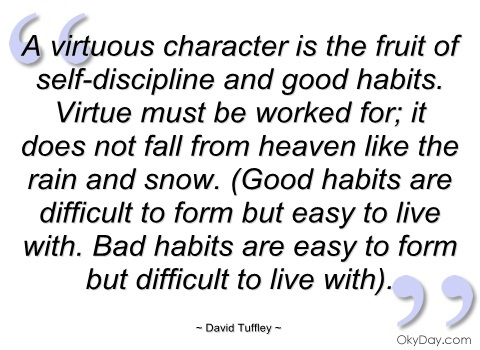 Discipline is the bedrock of character. I'm not a character in any of my books. You're breaking out of character, again. The opposite of compromise is character. Rules cannot take the place of character. 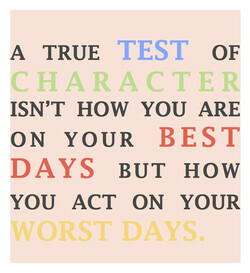 I stress character, character, character. Music is a defining element of character. 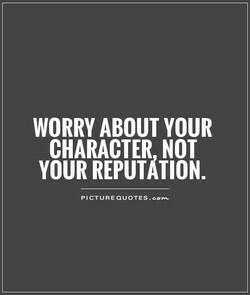 Have character, but don't be a character. 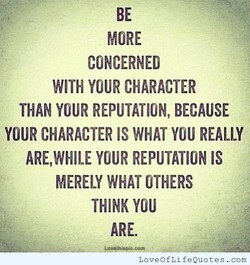 I would never be fearful of any character. Sport doesn't build character, it shows it. The workshop of character is everyday life. A nation has character only when it is free. What is ultimately motivating the character? Minho looks like a main character of a manga. 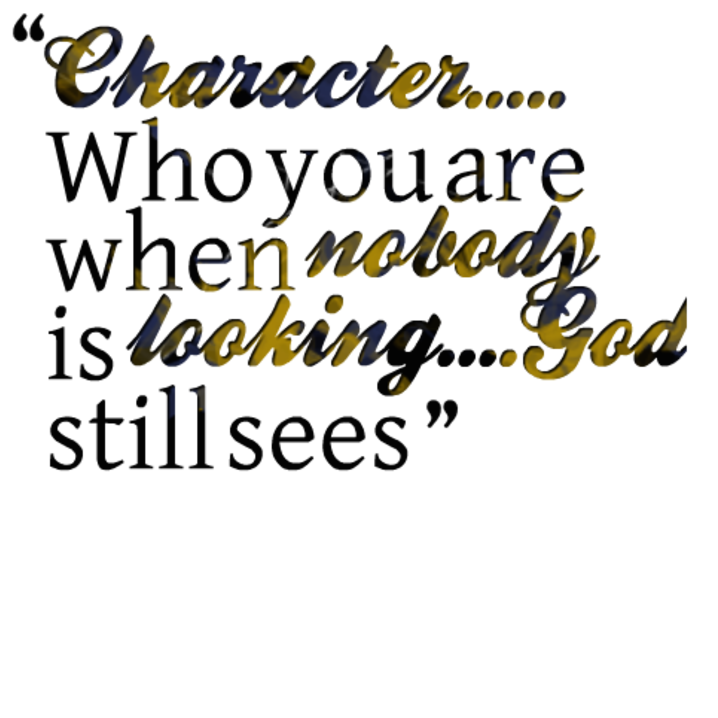 That's what character is, it's in the trying. The metaphor is the story, not the character. Loss as muse. 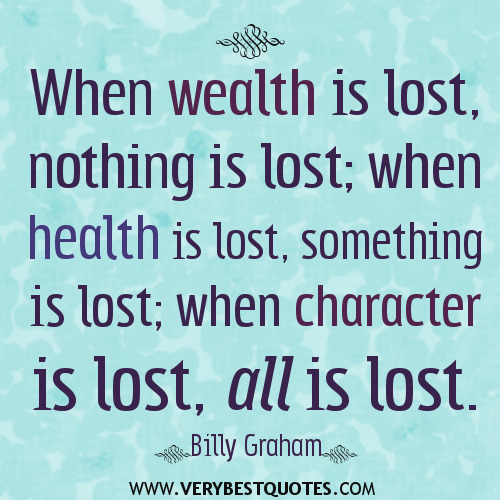 Loss as character. Loss as life. Every character I play is me, always has been. Strange is the influence of Marx on character. 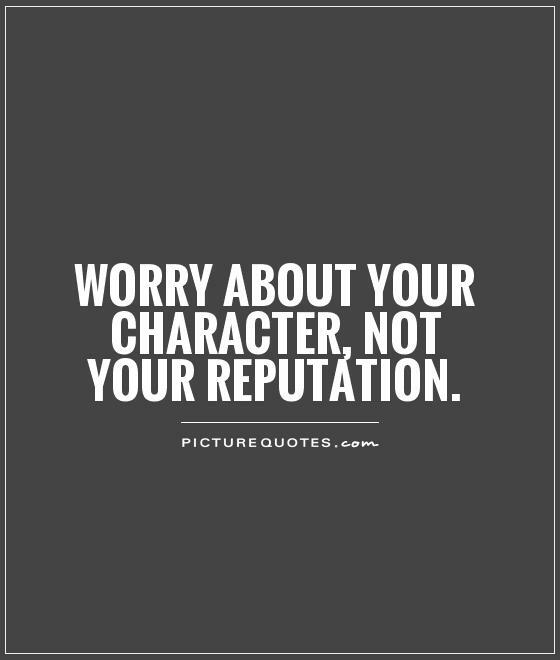 If you have no enemies, you have no character. Crisis doesn't create character; it reveals it. People don't usually compliment your character. When duty calls, that is when character counts. It is ultimately character that underwrites art. A Nation's character is typified by its dancers. I've always considered myself a character actor. Place is character. And all writing is regional. There's me in every character I put on the pages. The horse-laugh indicates brutality of character. 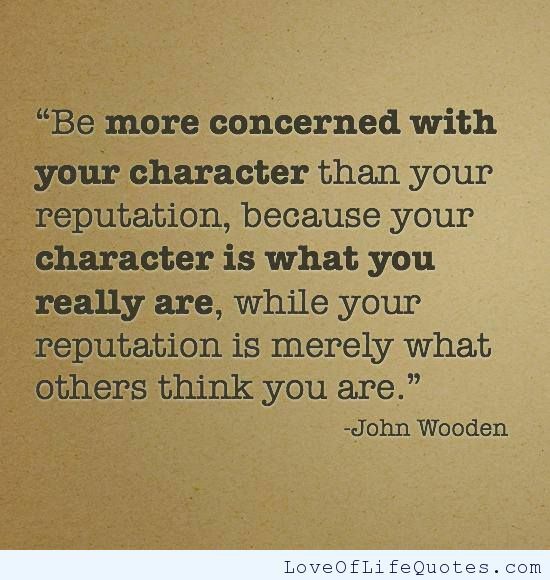 You have to find out how to become the character. 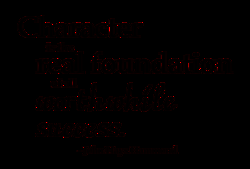 Charity with a smile shows the donor's character. 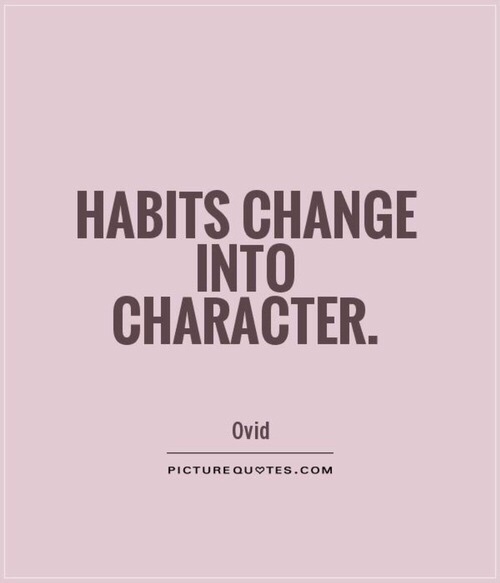 Watch your habits, they determine your character. Softness of smile indicates softness of character. Authority is conferred by position, not character. The head writer loves that my character is a boor. 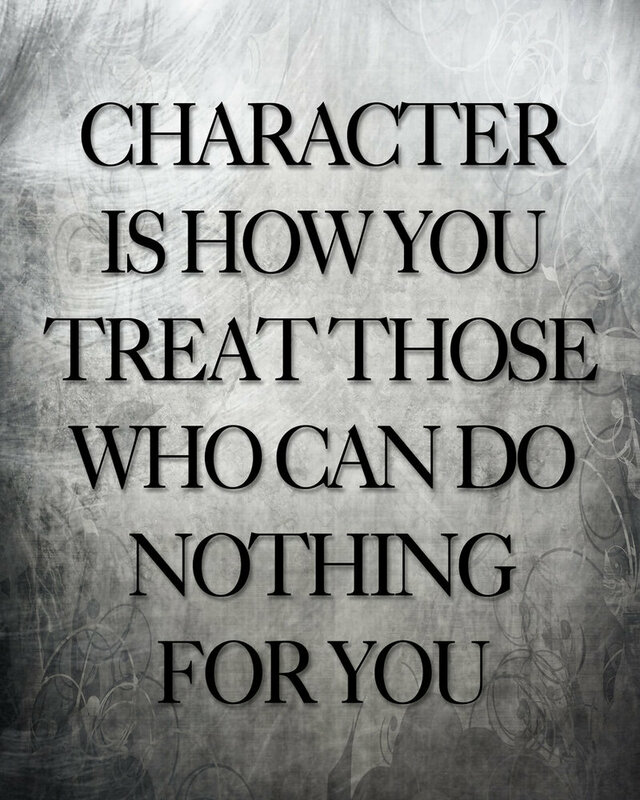 You can't be a good leader without good character. Decided ends are sure signs of a decided character. Slavery is a foul contagion in the human character. 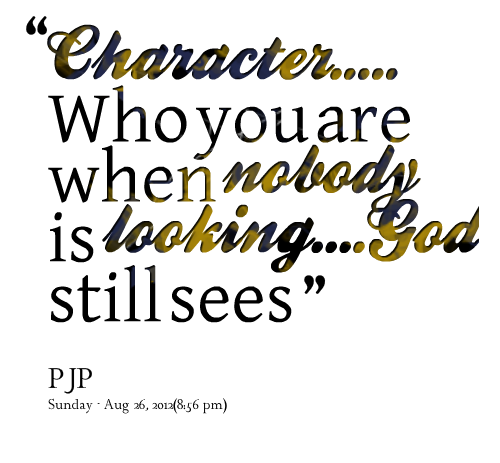 In describing someone's character, I reveal my own. Is Messi a real player or a Play Station character? Give me the character and I will forecast the event. I like situations that push a character to the edge. Rebellion is necessary for development of character. Intelligence without character is a dangerous thing. Judge talent at its best and character at its worst. 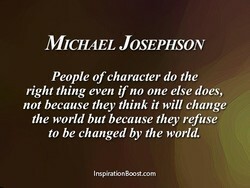 It is character that counts in a nation as in a man. It is unpleasant to see character throw itself away. Zachary Roerig who plays Matt, he's just a character. I never started from ideas but always from character. I care more about an agenda than story and character. I'm interested in music as an extension of character. 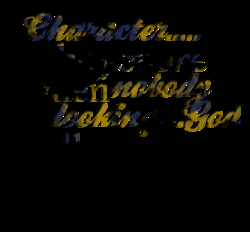 The character's attitude is more important than plot. A person of genius should marry a person of character. The real Da'wah to Islam is the character of a Muslim. As an actress, you get to basically be your character. 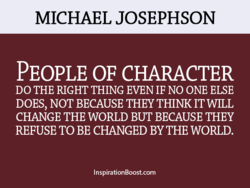 Going for character: why not now, and where you stand? Dyslexia is a neurological issue, not a character flaw. If you take the time away, you take the character away. Please don't mistake who I am for who the character is. I would rather be called a character actor than a star. Genius is talent in which character makes itself heard. His own character is the arbiter of every ones fortune. When no wind blows, even the weathervane has character. I don't pretend to be the character I AM the character. 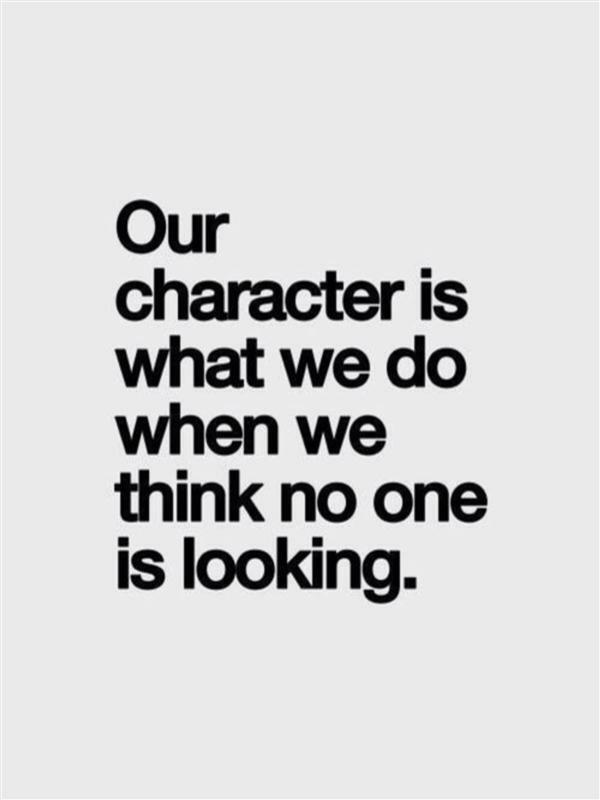 Actors are always looking for ways to build a character. 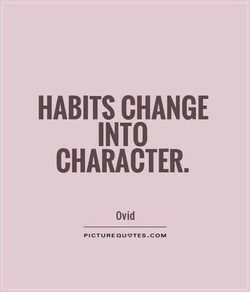 Good character improves every aspect of a person's life. I never want to play a character that's one-dimensional. 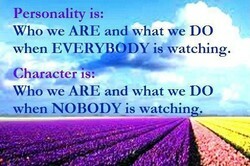 Watch your character for your character is your destiny. I get no pleasure from politics; its not in my character. If you kill a character people feel sad. That's too easy. The 'I' character in journalism is almost pure invention. 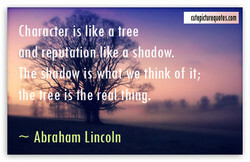 In writing, as in life, always be true to your character. 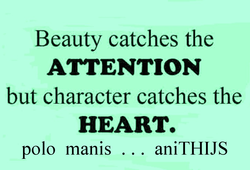 The ideal of character always runs beyond the attainment. Every word, every character in a picture book must count. Conflict is the place where character and plot intersect. Every girl has her own character, every boy his own mind. The knock at the door tells the character of the visitor! You don't make your character in a crisis, you exhibit it. Gossip, or, as we gossips like to say, character analysis. 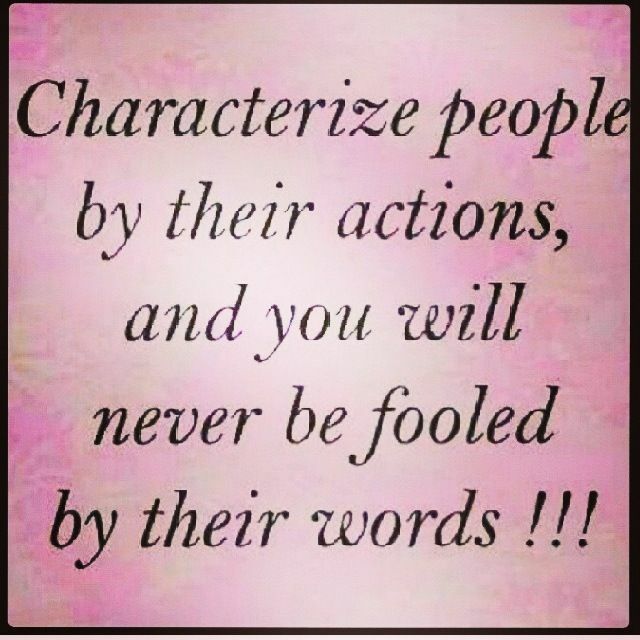 Select candidates by integrity of character, not promises. Government-run schools can't instill morals and character. My interest in this pack of failures betrays my character. 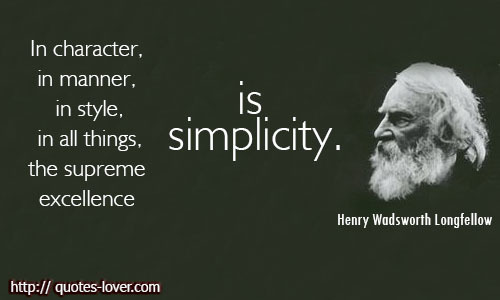 Keep your central character moving, discovering, learning. We discover our character through decisions under pressure. 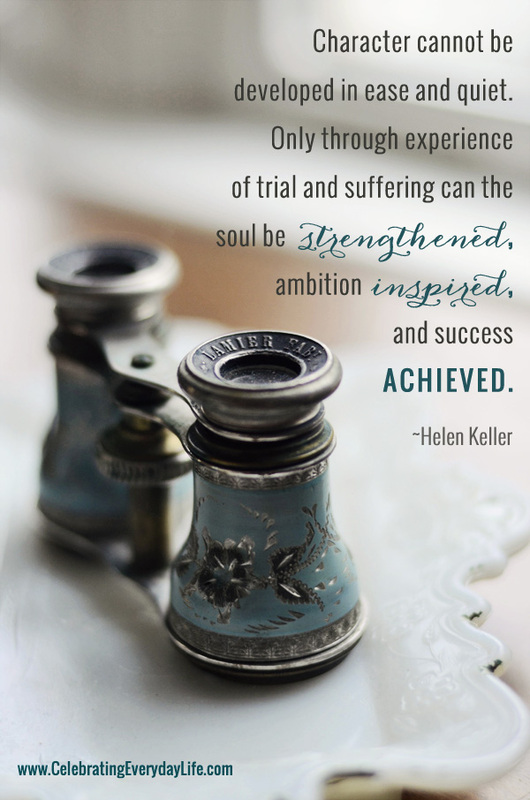 Adversity often hatches out the true nobility of character. Much of the character of everyman may be read in his house. You always have to create the character from the ground up. If you know exactly what your character knows, its a drama. You have to find something you relate to in every character. I think there are parts of myself in every character I play. 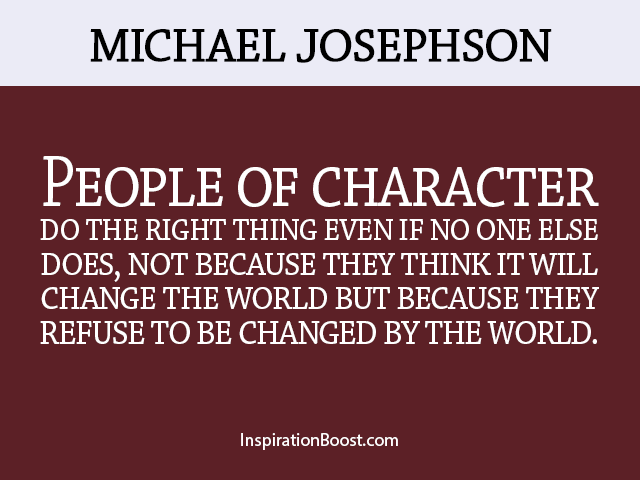 Character is more important than any other leadership trait. Gratitude is a mark of a noble soul and a refined character. I did not know till now how irresolute a character was mine. Never try to wear a hat that has more character than you do. 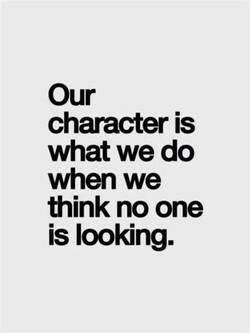 The real test of our character is when the bottom falls out. When I receive a new role, I completely become my character. Eccentricity: strength of character doubling back on itself. Character is blazing sunshine in the soul's abode, the body. 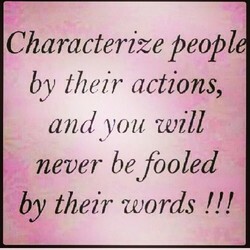 Any excuse, no matter how valid, only weakens the character. 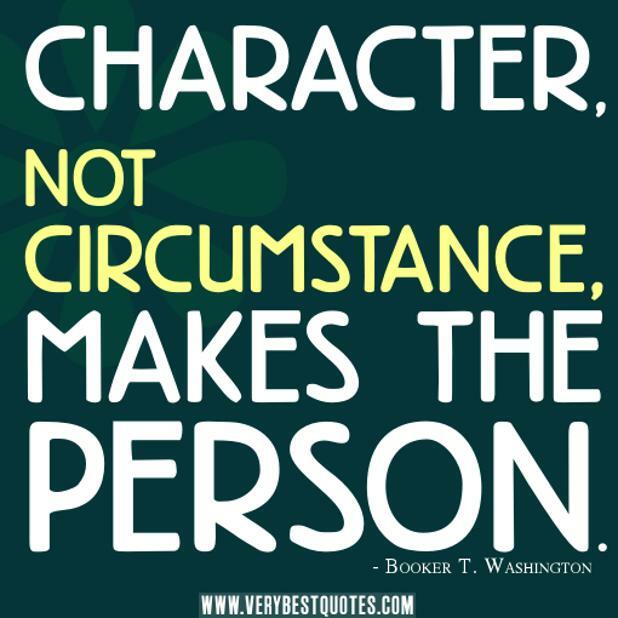 Circumstances don't create character. They reveal character. I'm not a very good actor, so I break character all the time. The thing about any character is that you want to be sincere. It's difficult to get away from the shadow of a TV character. I feel like a character actress - it's where I'm comfortable. 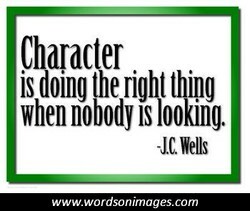 Character is forged not on the mountaintop but in the valley. It's a real luxury to be able to develop with your character. There is a little bit of me infused in every character I play. The only difference between a winner and a loser is character. I haven't aged into a character actor. I'm an old leading man. Every character actor, in their own little sphere, is the lead. If there is anything I hate in a woman, it's want of character. The people are responsible for the character of their Congress. I just always look for stuff that has a character-driven thing. Manners carry the world for the moment, character for all time. The cat is a character of being, the dog, a character of doing. 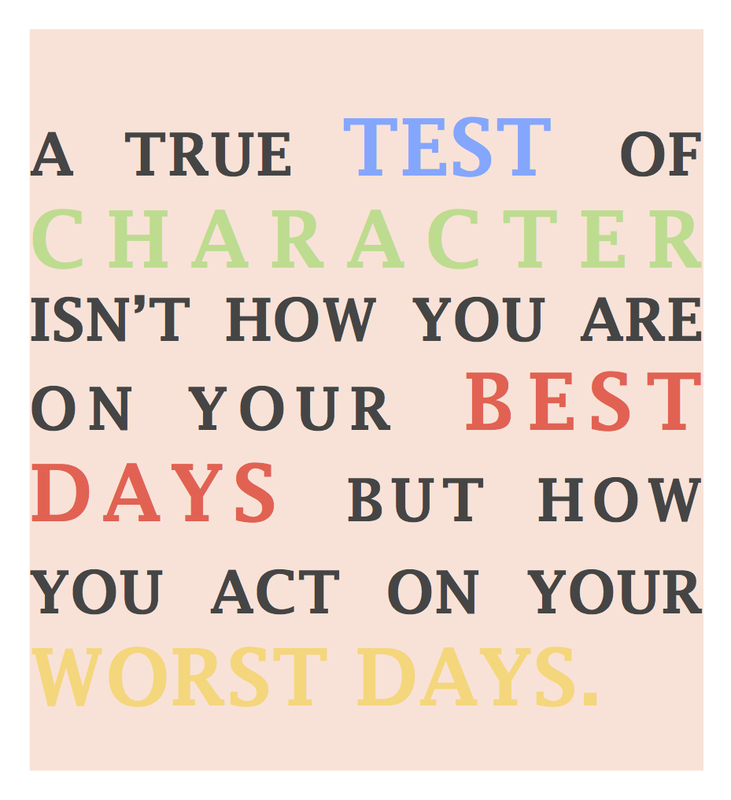 The test of real character is what a man does when he is tired. A man reveals his character even in the simplest things he does. Being another character is more interesting than being yourself. I love playing a character that eats on television. It's so fun. It takes a strong character for a person to say, 'I can't do it. With any character, you want the audience to at least empathize. Every little action of the common day makes or unmakes character. The universe ought to be presumed too vast to have any character. If your character is not strengthening, your future is weakening. 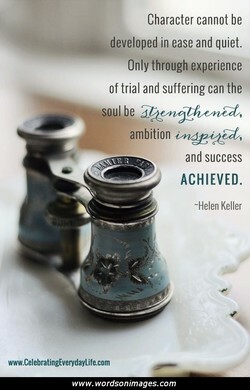 Your character should always be stronger than your circumstances. 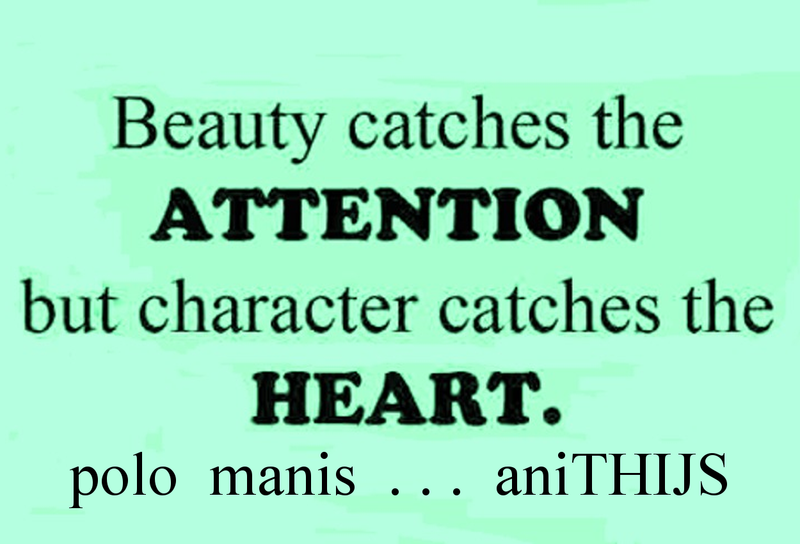 Good looks should never become a part of your internal character. Real character is formed in the midst of the battles of the soul. If everything was going smoothly you would never build character. I think my character rallies people together to go out and drink. I don't have to do anything. 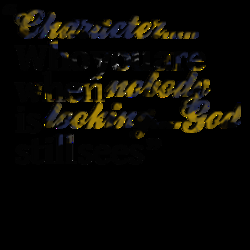 The character is shaped on the page. Once you know the world you know how your character fits into it. Character deaths in and of itself should never be done for shock. A mother's example sketches the outline of her child's character. There's one thing everyone should understand: I like my character. 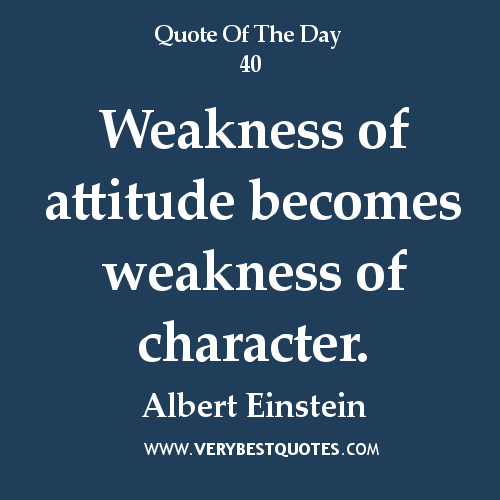 I tended to lean toward character work. I love to disguise myself. The very term 'combinatorial methods' has an oxymoronic character. Variety is a positive requisite even in the character of our food. There is no escape from mystery. 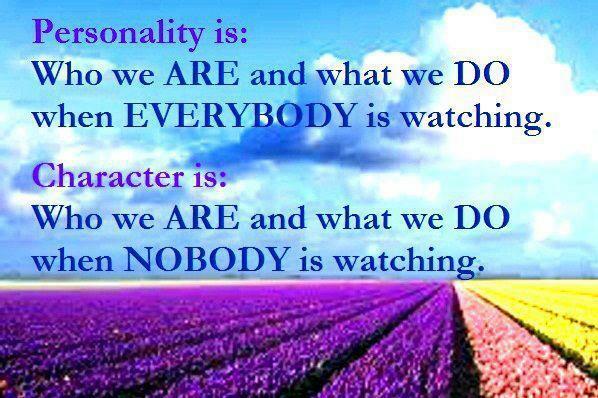 It is the character of our being. The real object of the drama is the exhibition of human character. 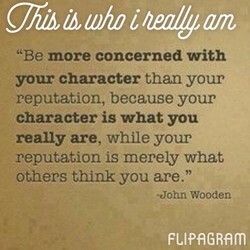 I don't build character. I eliminate the people who don't have it. 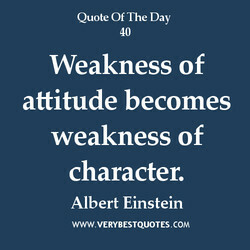 Meet every level of frustration with a greater level of character. 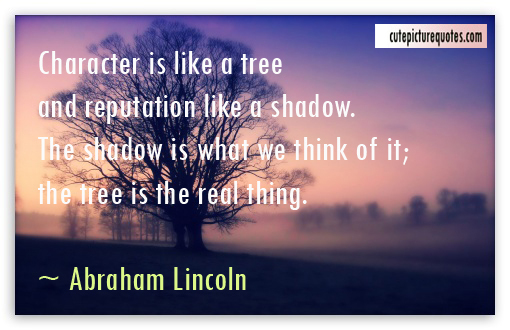 Your business will only get as big as the shadow of your character. These days with the web, you can burn out a character really quick. I think you find pieces of yourself in every character you portray. In friendship similarity of character has more weight than kinship. 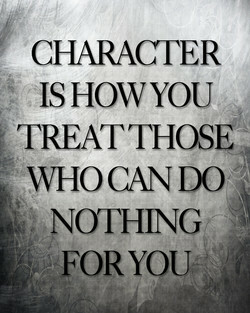 Who you are as a character is kind of the foundation of everything. 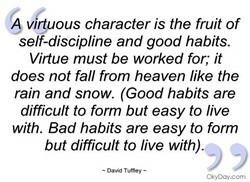 How hard you work at correcting your faults reveals your character. I have always believed that hair is a very sure index of character. The middle of life is the testing-ground of character and strength. I think in many ways Johnny English is a more believable character. Pressure builds character and allows to handle what else is coming. Character is BUILT by repeatedly choosing the best over the easiest.